8 days left for Sheriff Arpaio and Investigator Zullo to file a criminal complaint against Obama in regards to his 100% forged birth certificate. If a criminal complaint is not filed, donors will will start asking for a refund of all donations. Seriously, refunds? Since when did a failed birther effort, or a broken birther promise, ever result in a refund? While I don’t expect to see such a thing, imagine the chagrin if there were a birther class action lawsuit against the Maricopa County Cold Case Posse, claiming fraud, and asking for a refund as damages, or an injunction to force Zullo and Arpaio to take their fake evidence to court. That would be great birther theater! Dear Mr. Reilly, Thank you for taking the time to write and for the concerns you have expressed. There are a couple of points of analysis, though, in determining whether a criminal charge can be filed, regardless of the charge or who the suspect might be. The first is whether I have jurisdiction over the case. That requires that some conduct had to have occurred in Maricopa County for me to have jurisdiction. From the Sheriff’s Office investigation into suspect documents produced by the White House to date, that investigation has not revealed any evidence that conduct occurred in Maricopa County. I have discussed this with the Sheriff. As for any issues regarding qualifications or information provided regarding the Presidential Election itself, that is a statewide election. Under Arizona law, the Secretary of State and the Attorney General have jurisdiction over statewide elections. I do not. I will share with you, as well, that the criminal statute you cited in your message requires additional evidence that the MCSO investigation to date has not uncovered. Specifically, we would need evidence to affirmatively prove that Mr. Obama is not a US citizen. To date, there has been evidence presented leading to speculation that documents have been forged and other documents do not exist. That alone, though, is not sufficient evidence to present to a grand jury and actually have a reasonable likelihood of conviction. I cannot speak for other prosecutors at the state level around the rest of the country or for prosecutors at the federal level but Arizona’s ethics rules do not permit prosecutors to file a charge they can only hope to be able to prove beyond a reasonable doubt at a later stage. I stand ready and willing, however, to review any case submitted for charges and, fi (sic) the evidence is there, I will prosecute regardless of who the suspect/defendant may be. It appears Orly (and her minions perhaps, or at least some of them) and other RWNJs believed by donating to Arpaio’s campaign fund they were buying a criminal prosecution. There’s a legal term for that. realist: There’s a legal term for that. 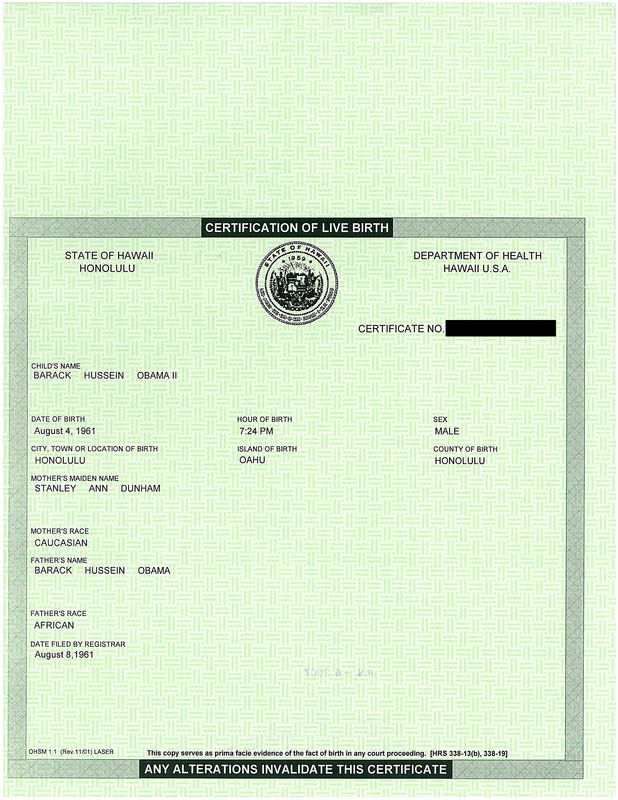 The Birther Summit Offers Refunds. If you purchased a registration and would like a refund, please click here to send an email with your request by June 11, 2012.
the birfer summit site itself ist kaput. But Orly also makes the mistake (intentionally?) of lumping the campaign contributions in with donations to the CCCCCCCCP. That is how she claims he raised millions of dollars. If the donations to the dog and pony show reached $10,000.00 I would be amazed. Yoda: But Orly also makes the mistake (intentionally?) of lumping the campaign contributions in with donations to the CCCCCCCCP. It is now obvious you are an uninformed Orlybot, and as such, you must either be immoral or ignorant. Since you cannot be considered to be an effective part of our movement, please send me a PayPal email address to which I can personally refund your $39–as I would certainly not want you at the event if we can hold it at a later date. Once you receive your refund, I expect you to report such to your incompetent, self-idolizing hero. Additionally, since you put yourself into this, I will use your name at MY discretion in further explaining our current situation to the public–including the very foolish posting that bears your name that was posted on the dentist’s website. Well, obviously, people contributed to Arpaio’s reelection so as to insure that the investigation continued. No doubt you are correct, but me thinks there is a difference between the two. from the response: I will share with you, as well, that the criminal statute you cited in your message requires additional evidence that the MCSO investigation to date has not uncovered. 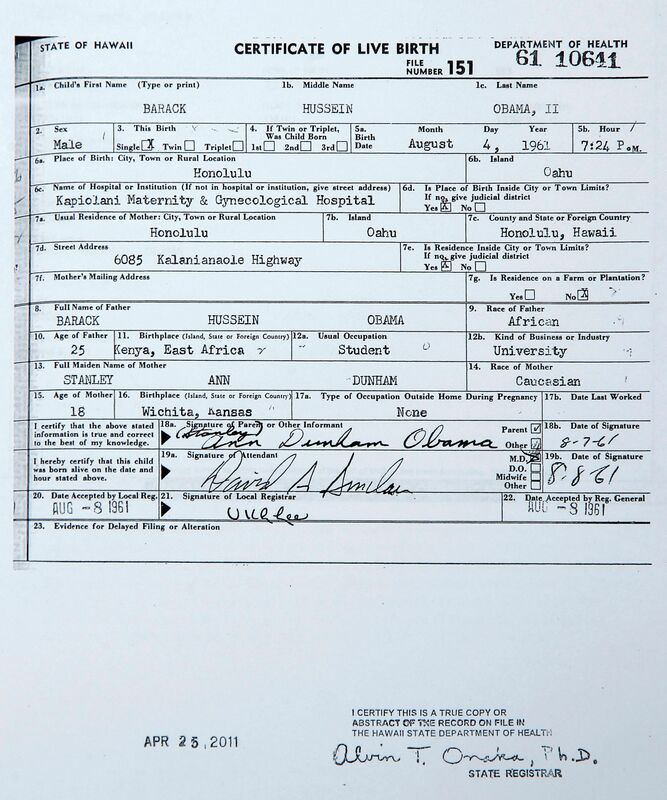 Specifically, we would need evidence to affirmatively prove that Mr. Obama is not a US citizen. To date, there has been evidence presented leading to speculation that documents have been forged and other documents do not exist. That alone, though, is not sufficient evidence to present to a grand jury and actually have a reasonable likelihood of conviction. I cannot speak for other prosecutors at the state level around the rest of the country or for prosecutors at the federal level but Arizona’s ethics rules do not permit prosecutors to file a charge they can only hope to be able to prove beyond a reasonable doubt at a later stage. Didn’t we used to have places to put people like her? StalinLand would be a good start. Maybe Orly could talk to the Disney folks in Anaheim about opening one up. If the donations to the dog and pony show reached $10,000.00 I would be amazed. the CCP did offer to pay the $9,000.00+ it cost to send an actual sheriff to babysit zullo and corsi in hawaii ( plus i assume the CCP picked up the tab for those two ) so there should have been a decent amount of cash donated directly to the “investigation”. Sounds to me like the donors thought they were buying a criminal complaint when they made their contributions. There is a term for that … . Sounds to me like the donors thought they were buying a criminal complaint when they made their contributions. There is a term for that …. But Orly also makes the mistake (intentionally?) of lumping the campaign contributions in with donations to the CCCCCCCCP.That is how she claims he raised millions of dollars.If the donations to the dog and pony show reached $10,000.00 I would be amazed. You are right about the “mistake” and I suspect you’re also right about how much money was donated to the posse. I’ve tried to find the financial info on the posse but because it’s affiliated with a public agency it doesn’t have to file a 990 with the IRS. There are some details about donations in material from the county Office of Management and Budget but nothing specific to the posses. Total for “Donations” in 2012 appears to be about $28,000. There is no information on account balances that I can find. It’s time to retire to the front porch with my tea and some zombies. Butterfly Bilderberg: Sounds to me like the donors thought they were buying a criminal complaint when they made their contributions. No, they thought they were buying a “remove Obama” stooge that would actually get the ball rolling. I don’t think they care much how he was going to do it, by press conference, criminal complaint, ballot challenge testimony or just by “arresting the black guy to get the issue in the headlines nationwide”. aarrgghh: The Birther Summit Offers Refunds. WHAAAAAAT?!? After Haskins appeared right here on OCT and adamantly decreed there was no obligation on him to offer refunds? Not surprised that he never grasped that it is ethically incumbent on him to proactively refund all the “registrations”. Doc I saw that posting too & I thought its both ridiculous & stupid. But then with taitz labeling her stupid is perhaps an injustice to the word. With taitz if the weather is bad she’ll file a “complaint” with nature. I’m surprised her legions of donors have not asked for a refund for her lack of of “winning” in any court. I also wonder if any of her dental patients complain. I can bet these patients are poor immigrants who have no clue of their rights. In any case who would complain to a screechy face like that. 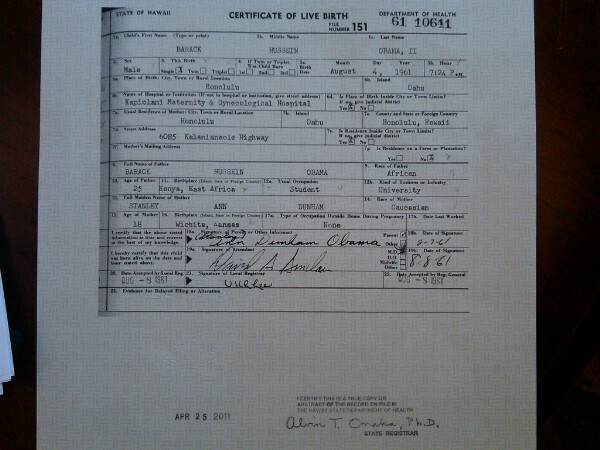 If will note a lot of her recent postings have nothing to do with the long dead birther issue. Of course she ends each idiotic posting with the usual “call your corrupt congress and tell them the usurper in the white is using forged id’s & SSN’s. She hurls Obama & everyone else epithets one would not use in polite conversation. Of course with usual terrible grammar. Doc I saw that posting too & I thought its both ridiculous & stupid.But then with taitz labeling her stupid is perhaps an injustice to the word.With taitz if the weather is bad she’ll file a “complaint” with nature.I’m surprised her legions of donors have not asked for a refund for her lack of of “winning” in any court.I also wonder if any of her dental patients complain.I can bet these patients are poor immigrants who have no clue of their rights.In any case who would complain to a screechy face like that.If will note a lot of her recent postings have nothing to do with the long dead birther issue.Of course she ends each idiotic posting with the usual “call your corrupt congress and tell them the usurper in the white is using forged id’s & SSN’s.She hurls Obama & everyone else epithets one would not use in polite conversation.Of course with usual terrible grammar. She can’t make service on a person, do you think she could serve God? Haskins has been noticeably absent from Birthering since the Birther Summit went down in flames. The only mention I have seen of him is when he popped up as a producer of the proposed Terry Lakin movie. The birthers always mention that Obama and Clinton co-sponsored that resolution, but they always somehow forget that it also was co-sponsored by conservative Senator Tom Coburn (R-OK). There are a couple of points of analysis, though, in determining whether a criminal charge can be filed, regardless of the charge or who the suspect might be. The first is whether I have jurisdiction over the case. That requires that some conduct had to have occurred in Maricopa County for me to have jurisdiction. From the Sheriff’s Office investigation into suspect documents produced by the White House to date, that investigation has not revealed any evidence that conduct occurred in Maricopa County. I have discussed this with the Sheriff. This is a point which we have talked about before. Even if everything which Zullo alleges is true, none of it took place in Maricopa County, nor anywhere else in the State of Arizona. Reilly may be trying to claim that Obama committed fraud simply by placing his name on the ballot in Arizona, but that would fall under the jurisdiction of the State, not Maricopa County. Arpaio knows this, why is why he has said that he wants Congress to take it up. az’s trent franks sees nothing wrong with attempting to take an unconstitutional abortion bill nationwide but is silent over an “unconstitutional” president? arpaio’s own congressional representatives are ignoring him – does he expect senators from New York to take up HIS cause? when will he admit he has nothing going nowhere? donna: when will he admit he has nothing going nowhere? only if it’ll bag him yet another social security check from yet another willing mark. 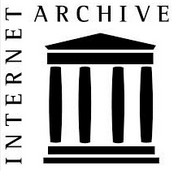 I promise to refund all donations to this web site should Barack Obama be removed from office for eligibility reasons before the end of his term. 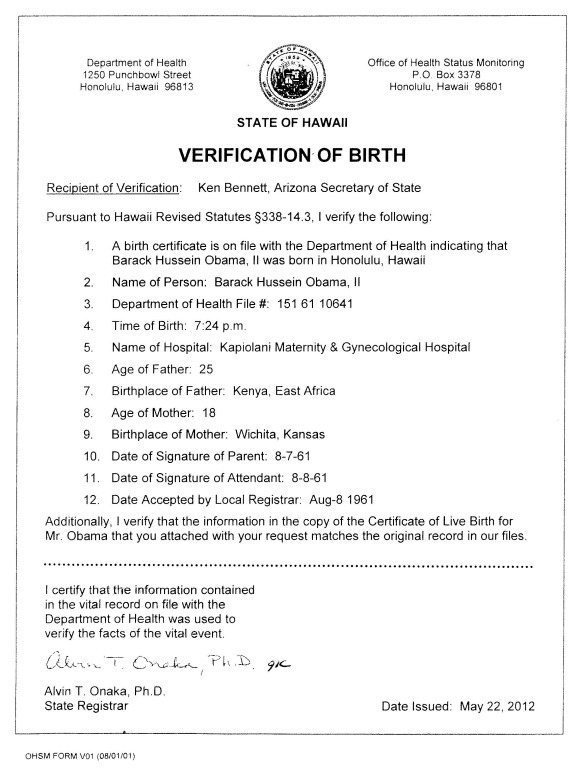 I challenge all birther sites to do the same if Obama is NOT removed for eligibility reasons before the end of his term. Thanks, Doc! If that happens, I’ll use my refund to purchase salt so I can sprinkle it where Hell has frozen over. Dr. Conspiracy: I promise to refund all donations to this web site should Barack Obama be removed from office for eligibility reasons before the end of his term. I would like to have been a fly on the wall at the conversation between Montgomery and Arpaio about the DA taking up this case.